Located in the Hudson Valley in Pleasant Valley, NY, The Hope Chest offers quilting workshops & classes, quilting supplies and original quilt designs. 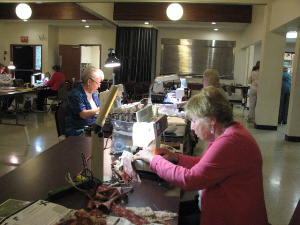 Owner Katrina Thomas is a Deb Tucker, Studio 180 Design certified instructor with 18 years experience. If you have questions, you can check our FAQ page or contact us. 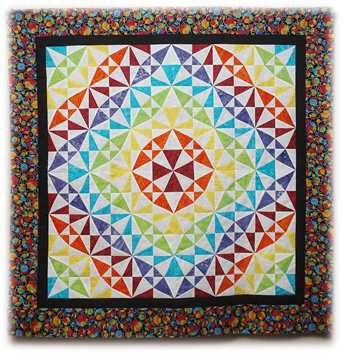 A variety of patterns sure to pique the interest of quilters of all abilities. 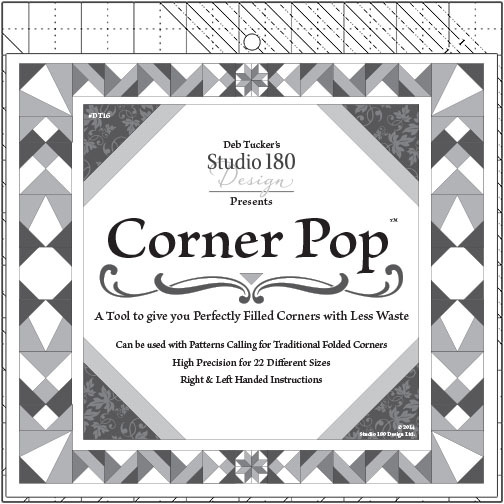 Studio 180 tools, tech sheets, and popular patterns as well as a few supplies favored by Katrina. 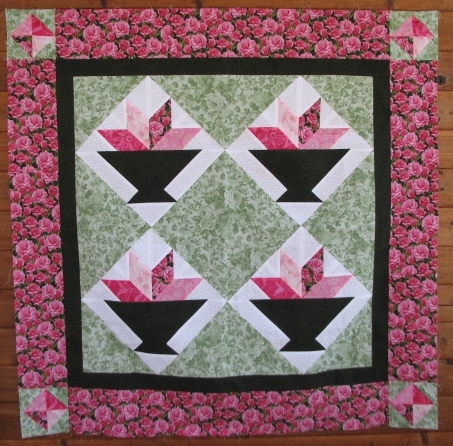 Workshops available to be booked by groups as well as the current list of classes offered in Katrina’s home studio. Color variations of Katrina’s designs as well as samples from her students.